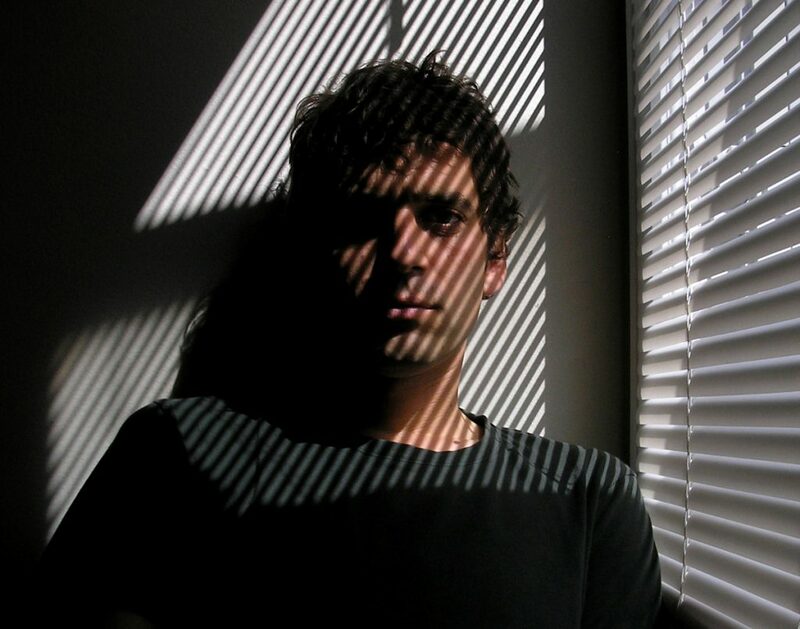 Always exploratory and meticulous, SUUNS’ singer Ben Shemie’s solo pursuits involve performance based experimental sound practices that integrate freeform excursions and more structured compositional music — veering into classical, radio art, new technologies and all manner of other avant-garde investigation. Best known as singer and guitarist for art-rock-tronica act Suuns, Shemie also boasts a background in modern classical composition and experimental performance. A fascination for electronic music, specifically the seminal releases of Warp Records spurred him to experiment, expand his sound and fuse it with the conventions of many genres. Ever inquisitive, he seeks out novel conceptual projects and challenging delivery systems for his restless musical soul. Shemie’s solo project has him taming feedback and sound swells, teasing the elements into figures and forms as he rides out their fury or their fragility. A powerful improv-heavy piece of angular, ambient drone, prepare to be enveloped.